That face when you spoil too much. That’s my secret, Cap. I’m always spoiling. 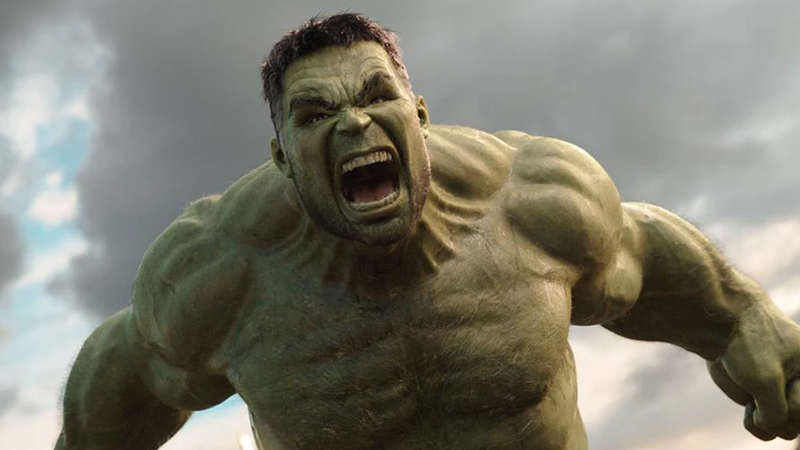 Mark Ruffalo has a history of being, well, a bit less than tight lipped about the Marvel movies, with Avengers: Infinity War presenting a crisis of secrecy for the actor. To put it less politely, dude spoiled the ending. And he will, probably fairly, never, ever live this down. Last night, Ruffalo’s appearance on The Tonight Show With Jimmy Fallon cemented his status as spoiler extraordinaire, as Fallon, understandably, asked the big question: what can you tell us? And Ruffalo played along, for a spoiler fake-out that had the audience screaming. I sincerely doubt Mark said the actual title of the new Avengers movie, but I do wonder what he said. I’m not very good at lip reading, but during that longer bleeped-out section at the end, there were definitely some swears. Notably, this gag had some good wind-up, as Ruffalo had some fun with it on Twitter, which the Russos joined in on. Honestly, that’s probably a fair reaction.